Let us help you with your with your Plumbing Project! Filling out our contact form enables us to react fast, as all the information can be forwarded to any team member on the road. Yes! Send me periodic updates & offers, but I can unsubscribe anytime. We will schedule your plumbing work as soon as possible! 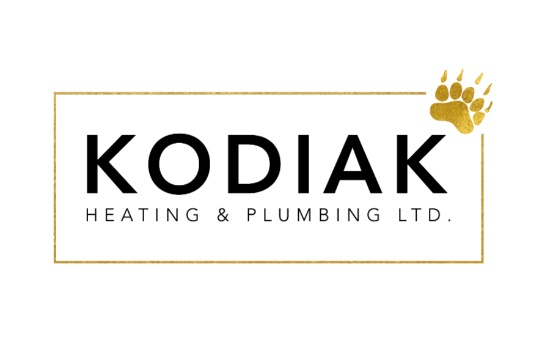 Kodiak Heating & Plumbing Ltd.